Dr Steven Greer was born in Charlotte, North Carolina back in 1955, who is best described today as an American retired medical doctor and ufologist enthusiast turned international expert and claims to have personally seen an unidentified flying object at close quarters when he was just 8 years old. It was this experience that motivated his deep interest in the field of ufology. His skills now extend to being trained as a Transcendental Meditation teacher and he also served as director of a meditation organization. Greer founded CSETI (Center for the Study of Extraterrestrial Intelligence) in 1990, which is a research based project aimed at making contact with extraterrestrial civilizations. Later in 1993 Greer founded The Disclosure Project, which is a nonprofit research initiative with the fundamental aim of creating the right conditions for Governments to disclose their secret files and knowledge to the public in a transparent manner. Such knowledge which is hidden from the public domain includes the existence of UFO's, extraterrestrial intelligence in addition to advanced energy and propulsion systems. The Disclosure Project desires to grant amnesty to government whistle-blowers who are willing to violate their security oaths by sharing their experience, documentation gathers and insider knowledge about UFO's to some of the greatest mysteries on earth. Testament to his knowledge on the topic and influence, Greer even gave a briefing to the CIA Director James Woolsey during the same year as the launch of the Disclosure Project. In October 1994 Greer appeared in Larry King's TV special The UFO Coverup? Later in 1997, Greer along with other members of CSETI, including Apollo astronaut Edgar Mitchell, made a presentation at a background briefing for members of Congress. In 1998 he completely gave up his career as an emergency room physician to dedicate his efforts and time to the Disclosure Project. All this great experience led to a significant event in May 2001, where Greer held a press conference at the National Press Club in Washington D.C that transmitted the out-of-this-world witness testimonies of "20 retired Air Force, Federal Aviation Administration and intelligence officers". Greer managed to assemble more than 120 hours of testimony from civilians and various government and military officials on the topic of UFOs, including astronaut Gordon Cooper and a Brigadier General. 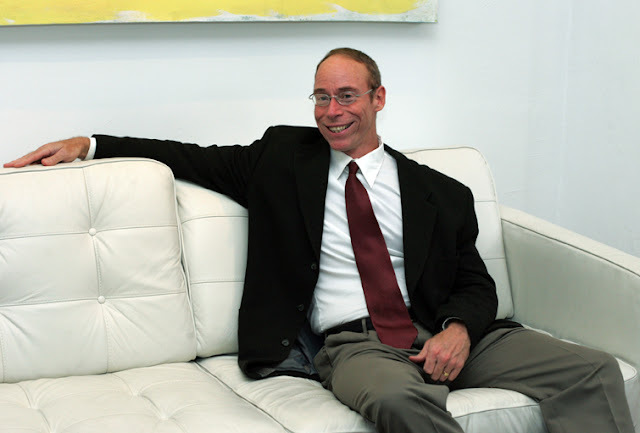 Dr. Steven Greer is nothing short of a legend in the field of Ufology and believes that all ET's and Alien races have good intentions.